Almost 30 Indian companies have directly invested $3.68 billion in Egypt, mostly in the Suez Canal Economic zone, the Indian ambassador to Cairo said. The Indian investments were made into Egypt’s construction, chemicals, petrochemicals, agriculture, information technology, ready-made clothing, vehicles spare parts, food, hospitality, paintings, papers, pharmaceuticals, plastics, energy, retail sectors, Rahul Kulshreshth added. The ambassador pointed out that these investments have provided around 35,000 direct jobs. India comes in the 10th place among Egypt’s top trade partners with trade exchange valued at $3.5 billion, Kulshreshth noted. The south Asian country aims to boost its trade exchange with the North African state in the few next years to reach $5 billion, he said. The Indian firms operating in Egypt highly contribute to Egyptian exports, he indicated, saying that most of these companies work in the industrial sector. Kulshreshth further noted that Indian investors are mostly aware of investment opportunities in Egypt. 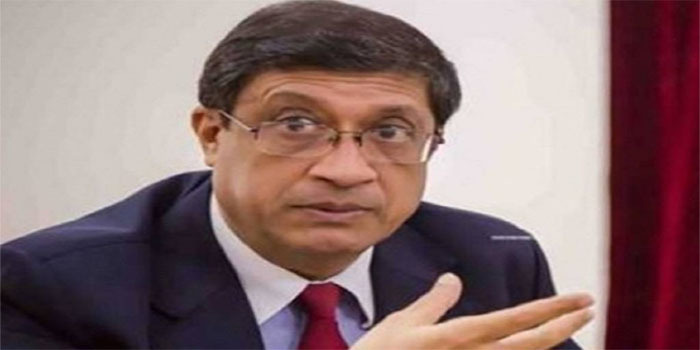 India aims to build an industrial complex at the Suez Canal Economic zone as a hub for innovation, advanced technology, and global competition, which will serve many industries, the ambassador said.